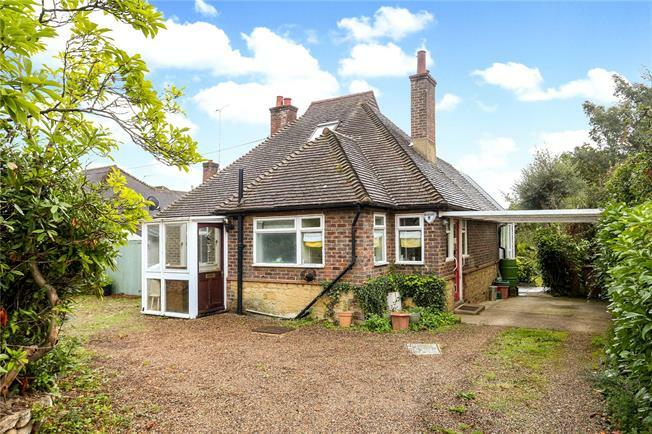 2 Bedroom Bungalow For Sale in Cranleigh for Asking Price £525,000. Located in the idyllic Surrey Hills village of Ewhurst, this property is offered with planning permission which provides the new owner a genuinely exciting opportunity to extend, modernise and create a wonderful home. The property sits in an impressive plot of 0.27 acres with open gardens to the rear and rural views to the front. This two bedroom chalet bungalow has planning permission for a significant extension which will create a four bedroom, three bathroom property with the majority of the space set over the ground floor. The layout is cleverly designed to maximise light and allow an open natural flow between rooms which adds to the feeling of space. Due to the elevated position of the property and the use of large windows in the construction, there is an open rural outlook from the rooms over gardens and fields which makes this property a truly special place to be enjoyed. Located on Plough Lane on the rural edge of Ewhurst village. Ewhurst is a highly regarded pretty village with a shop for daily needs, village school and public house and is surrounded by miles of beautiful walking and riding countryside. Cranleigh, about 2.5 miles, has further amenities including supermarkets, a health centre, sports centre and library, whilst Guildford has a much wider range of shopping, social, educational and recreational facilities. There are stations at Guildford and West Clandon for Waterloo and at Dorking for Victoria and Waterloo. The A3 gives access to the M25 and Heathrow Airport and Gatwick can be reached via Newdigate. The property is set back from Plough Lane in an elevated position with mature trees and hedging allowing a good degree of privacy. The front and side of the home is an open gravel parking area leading to a detached garage. The planning permission allows for removal of the garage and creation of an open car barn to the side of the home. To the rear there is a patio area overlooking the beautiful mature gardens. The gardens are well planted with shrubs, flower beds and trees which adds interest and detail. The space is tranquil and private with views over open fields to the rear. 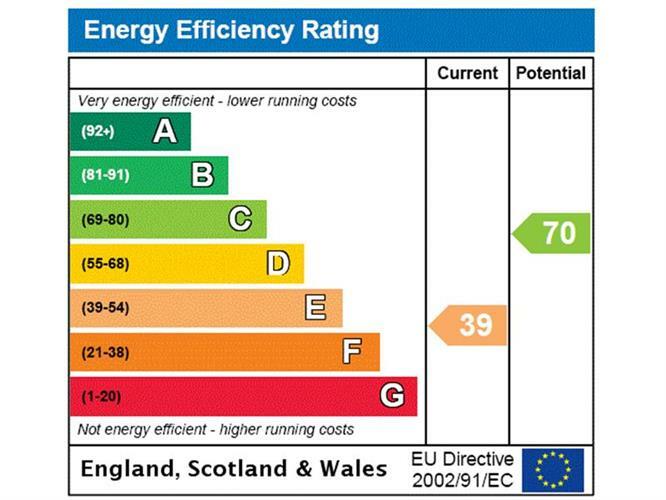 Waverley Borough Council Tel: 01483 523333 Tax band E. All mains services are connected.